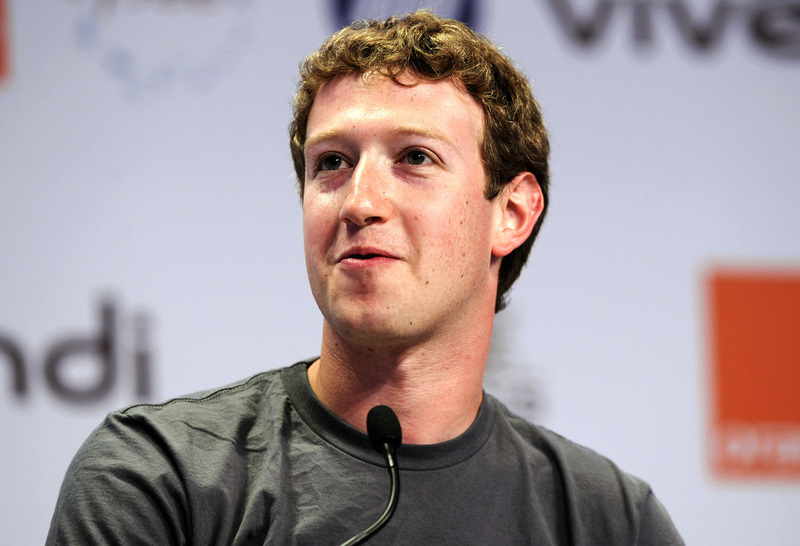 Mark Zuckerberg, founder and CEO of Facebook, and Priscilla Chan his wife, were the most generous philanthropists in the United States during 2013, show new figures released. The couple donated 19 million Facebook shares of stock that were valued at over $970 million to a non-profit organization in Silicon Valley. That donation was the largest on public record for a charitable gift in 2013. That put the young couple at the front of the list for the 50 most generous people in the United States for 2013. The 50 top contributors made total donations of more than $7.7 billion, plus pledges equaling over $2.9 billion. The most significant thing on the list was the amount that was donated by living donors. The amount donated by those still alive is a sure sign the economy in the U.S. is improving as people begin to be less cautious. Some of the biggest donators in the country do not appear on the list for 2013, not due to them stopping their generous giving, but because the donations they gave in 2013 were taken as pledges that were given in previous years. Bill Gates, the co-founder of Microsoft and Melinda his wife gave their own foundation over $181 million in 2013, but that was to pay off a pledge of nearly $3.3 billion that was made back in 2004. Ted Turner the founder of CNN and Warren Buffett the chairman at Berkshire Hathaway also gave large gifts to cover pledges previously made. To make this year’s list one had to give more than $37.5 million in donations. Forty-two of the 50 made donations of $50 million or more, while thirty made donations to universities or colleges. Most of the gifts to colleges were for science or for research in 2013, not for new buildings, as has been the case in years prior. Ten out of the top 50 made this year’s list because of bequests following their deaths. In that group was George Mitchell, a man from Texas who made all of his fortune in real estate and energy. His donation was the second highest on the list. At No. 3 on the list was Philip Knight the chairman at Nike and Penelope his wife who live in Portland, Oregon. The couple made a challenge grant of $500 million to cancer research to the Oregon Health and Science University Foundation. Fourth on the list was Michael Bloomberg the former mayor of New York City and a philanthropist who made donations totaling over $452 million during 2013 to various places including the arts, environment, education and public health, amongst others.